If you follow me on Instagram you’ve seen some pictures shared about this LASER maze activity that we do at my house just for fun! 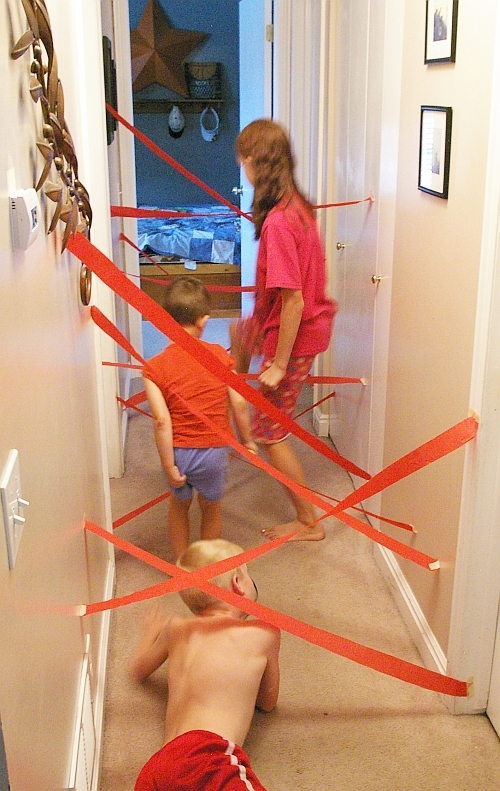 My kids love to play spies, ninjas, etc so to have their own laser maze in the hallway is super cool and really FUN! 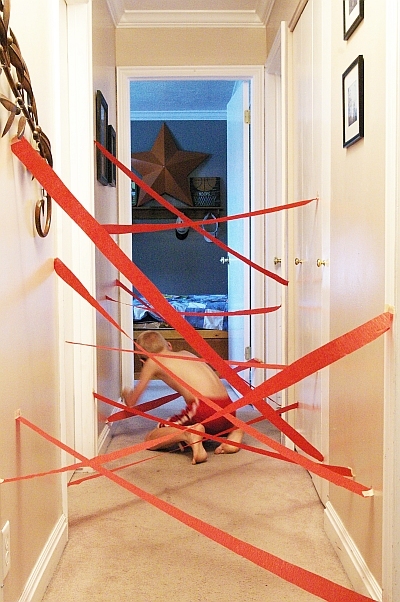 You just need some red crepe paper and some tape! You can create it for them or have them help with the process! Tape them high, tape them low and all ways in between. You may have to do some adjusting as they actually navigate through it. You want it to have a level of difficultly but you also want it to be doable so they can feel successful at it. Fast, super cheap and easy clean up too for HOURS of fun!!! Give it a try and send me your picture of fun! What a wonderful idea!!! I love this! 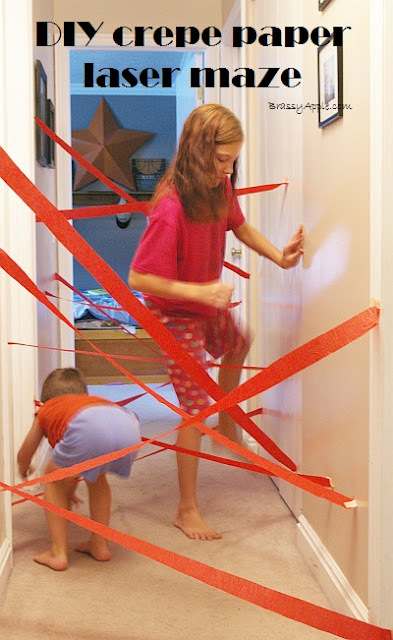 Its school holidays and forcasted rain for most of it so this will be the perfect activity to keep my two kids busy. I have a cold, and was feeling guilty about not bringing my boys outside to play.. 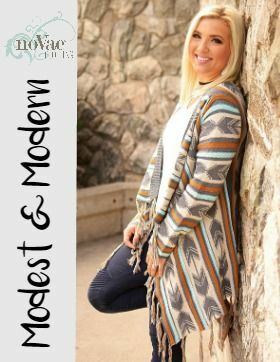 Stumbled upon your idea on Pinterest.. Saved the day! Thank you! I feel like I’m going to become a maze building master in the next few months!